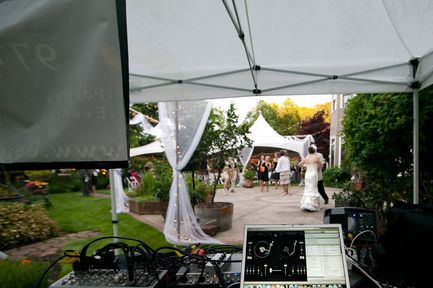 LS Entertainment employs professional, reliable Wedding DJs. We understand how important the job of a DJ truly is. From coordinating special events throughout the night to handling the job of MC- the Wedding DJ can make or break an event. Our DJs are tailored to your event with consultations and communication all the way from booking to the end of the event. You can count on LS entertainment! Give us a call today! Wedding DJ, Des Moines, IA.